This is by far the best product I have ever used for my scalp problems. My scalp is pretty sensitive, easily irritated, and I've used many different products over the years. 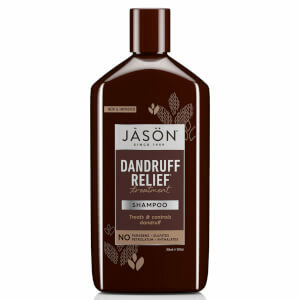 Now I just use my regular shampoo and conditioner, apply this while my hair is still damp and it works perfectly. No itching, I didn't notice ANY flakes or dandruff since I started using it, not even once. The smell isn't the prettiest in the world, but it definitely doesn't bother me since the results are so great. I will definitely keep purchasing it. Great product! 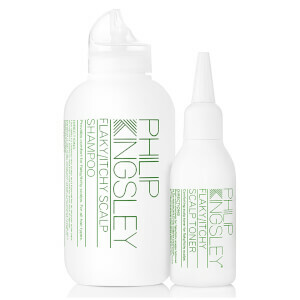 When I used this Philip Kingsley Flaky Itchy Scalp Tonic in conjunction with their matching shampoo, my itchy scalp has completely healed in less than 2 weeks! I use it about twice a week and it has an instant calming effect and leaves my hair soft which I wasn't actually expecting for an anti-itch alcohol containing product! Very happy with it and I will definitely repurchase it when I run out. Having had my hair coloured for a long time, my scalp gets irritated, so I use this Philip Kingsley Flaky Itchy Scalp Tonic to keep irritation at bay. I'm a big fan of Phillip Kingsley products, they do what they say. I have long thick frizzy hair, and can't praise his products enough.